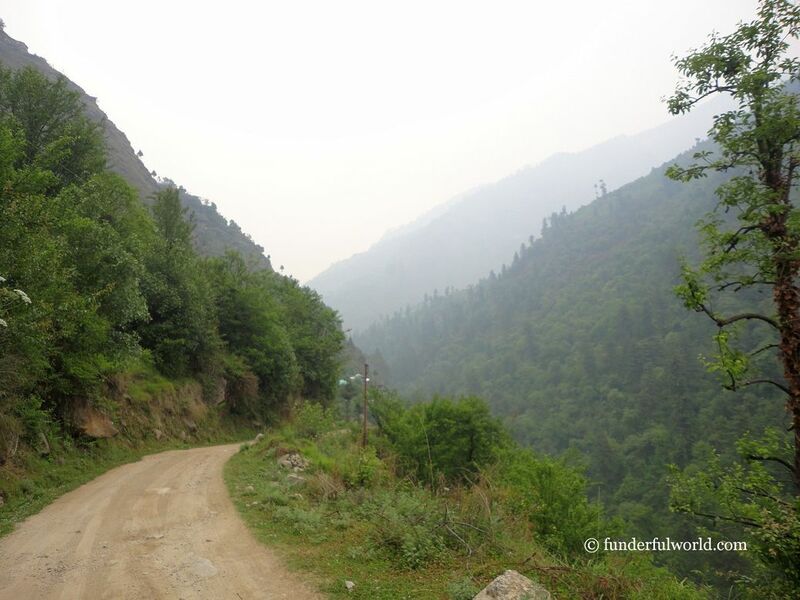 On a previous vacation, we had fallen in love with the mountains and forests of Uttarakhand. So when summer came calling again, an escape to the Himalayas was the first idea that crossed my mind. This time around, B and I voted for Himachal Pradesh, and Junior readily gave his stamp of approval. The call of the mountains. Kullu, Himachal Pradesh, India. After much thought (grey cells in action! ), research (Google at our command! ), and discussion (the family huddle! ), our outline plan was ready. We would take a flight to New Delhi, board a train to Kalka, and walk to Shimla. Kidding! 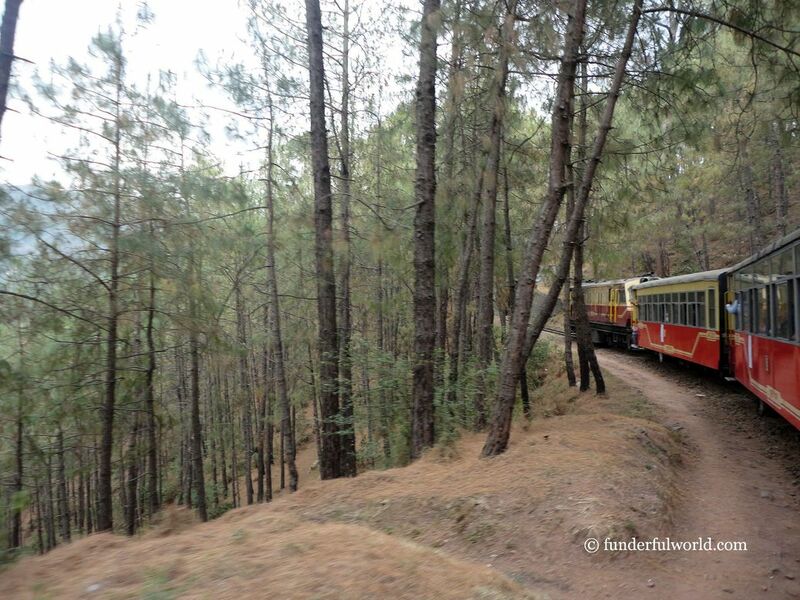 Flight to New Delhi, train to Chandigarh/Kalka, and undoubtedly—the toy train (or the narrow-gauge train) to Shimla. Junior already wore a satisfied smile. Want to impress the guy? Plan a few train journeys, spend a few hours at the railway station, visit a rail museum—and that’ll make you Junior’s best friend. Period. At Kalka railway station. India. It’s all about the journey. Kalka-Shimla narrow-gauge railway, India. Now the adults got down to some serious debate. Which places would we visit? Shimla? Kullu? Manali? Dharamshala? Dalhousie? 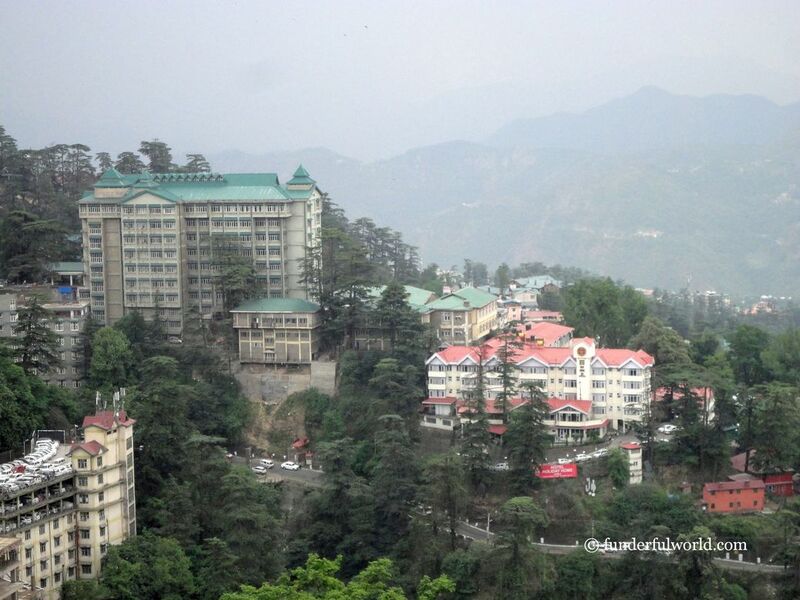 Shimla, the capital of Himachal Pradesh, was a must. Especially because the narrow-gauge railway route would take us there. 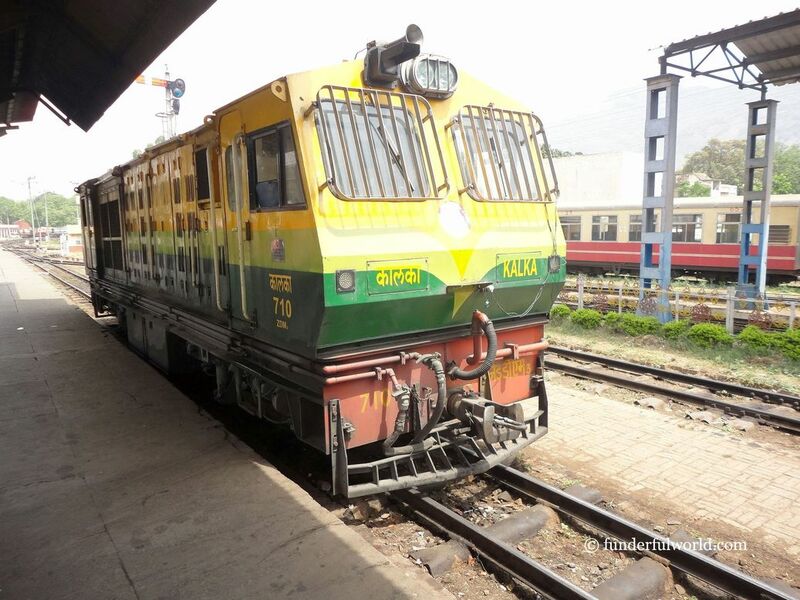 And since the railway has a UNESCO world heritage status tag, we would take the toy train on our return journey from Shimla to Kalka as well. What a treat for Junior! Plan: Discover the landmarks in the summer capital of British India by setting off on walks and hikes through the town. In Shimla. Himachal Pradesh, India. Gushaini, a small village in the Tirthan Valley. We chose a pretty homestay tucked in a hillside near the Great Himalayan National Park, with the Tirthan river flowing nearby. A perfect place to commune with nature! Plan: A walk along the river, a hike on a nearby trail, a bit ofa lot of nothing. Following a trail. In the Tirthan Valley, near the Great Himalayan National Park, Himachal Pradesh, India. 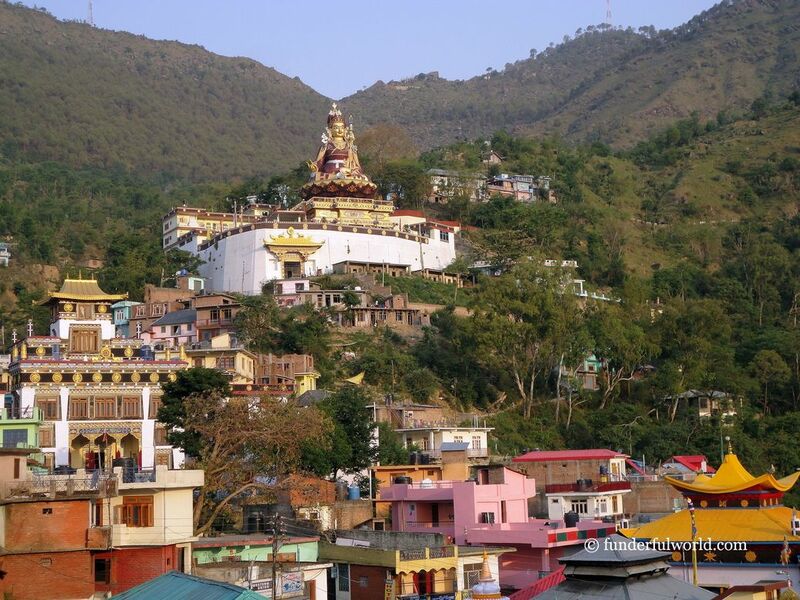 Kullu and its surroundings figured next on our list. 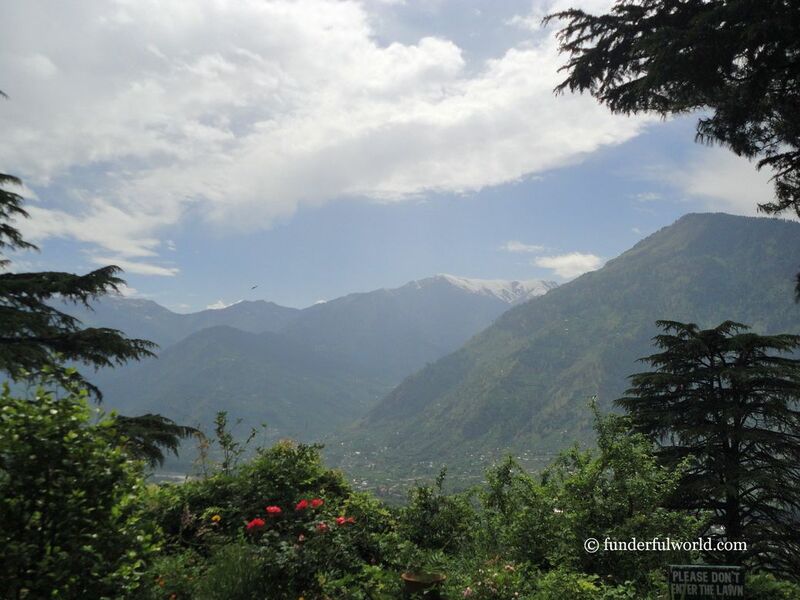 Plan: Check out the town and its attractions, and perhaps venture out to Naggar if time permitted. Formidable. Around Kullu, Himachal Pradesh, India. 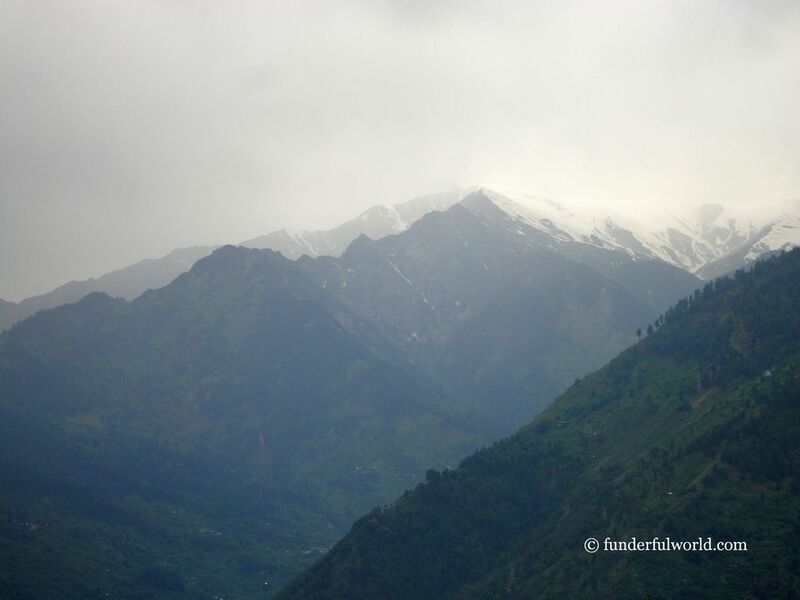 Manali, with its proximity to the towering peaks of the Himalayas, found a secure spot. We set aside some time to explore Old Manali. 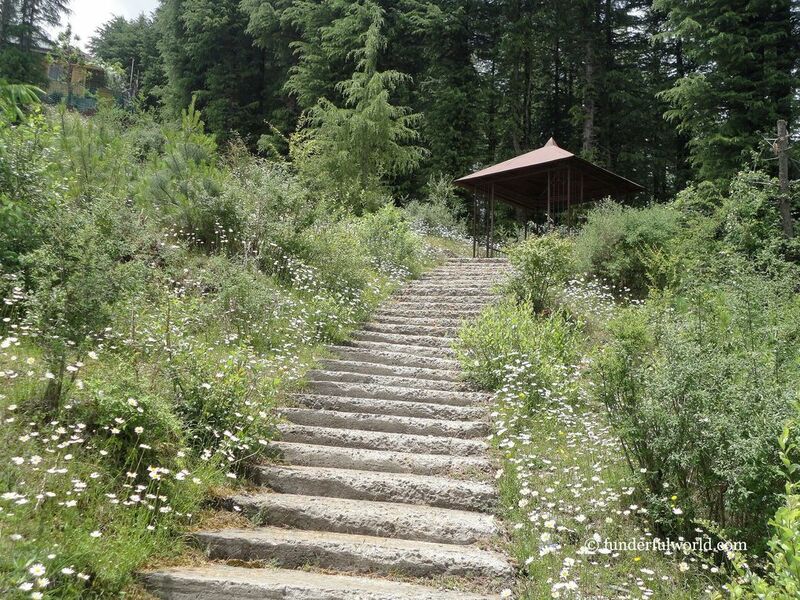 Plan: Visit some of the “touristy” attractions, head out on a hike or two, and walk in the beautiful settings of Old Manali. Oh yes,a trip to Rohtang Pass was somewhere on the agenda, but we weren’t so certain about its feasibility. A reward for a tough hike. Near Manali, Himachal Pradesh, India. A treat round every corner. Manali, Himachal Pradesh, India. Rewalsar, a small town in the hills near Mandi, was next. Mainly frequented by pilgrims, Rewalsar is off the typical tourist path. Many folks wondered (aloud) why it was on our itinerary. If you have the same question, wait for a future blog post—and you may consider including it on your list too. Plan: Visit the monasteries, walk around the lake, and just be. Blessed by Guru Padmasambhava. Rewalsar, Himachal Pradesh, India. 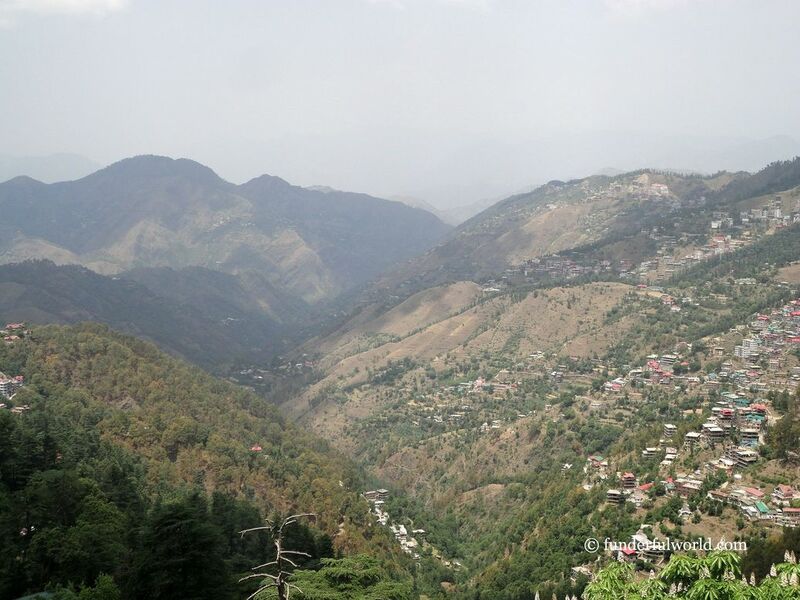 Fagu, near Shimla, was the last place on our journey through Himachal Pradesh. We chose to spend the last few days of our holiday here, and it turned out to be a wonderful decision. Plan: Gaze at the mountains, stroll through apple orchards and potato fields, marvel at nature. A stroll in Fagu. Himachal Pradesh, India. Did everything go according to plan? Well, no. But we were delighted at the way most things turned out, some expected, some not. 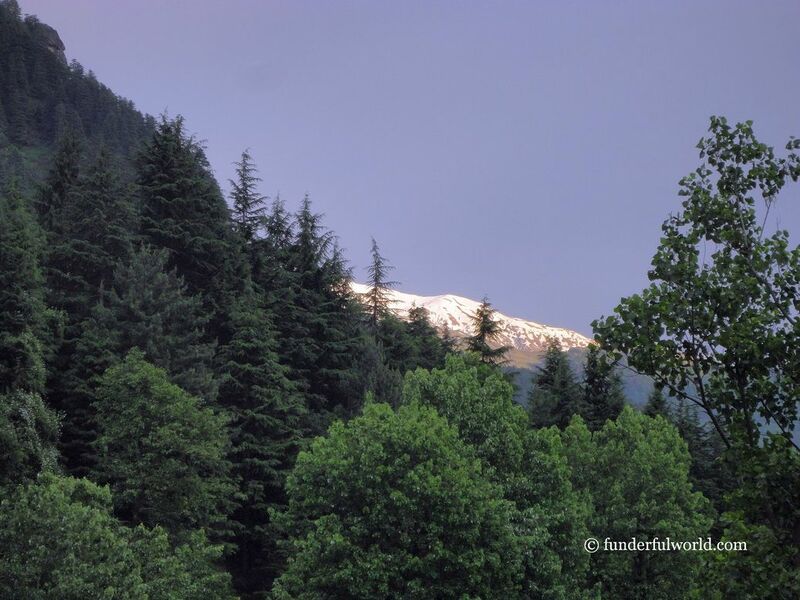 In the mountains, the weather changed frequently and unexpectedly—a sudden downpour after a sunny morning, zero visibility after clear skies, the magnificent vision of snow-capped peaks against a blue sky after a hazy afternoon… We gradually grew accustomed to the sudden changes. To nature’s will. And fury. Wherever we went, the scenery was breathtaking. The majestic mountains, the flowing rivers, the lush forests, and the friendly people made our trip a remarkable and memorable experience. Every place deserves a special mention (and a dedicated blog post). And so, I will put pen to paperfingers to keyboard again to share more details about our summer escape to Himachal Pradesh. Stay tuned to the blog for more stories and pictures.